Berbera is a city in the northwestern Woqooyi Galbeed province of Somalia and declared by Somaliland region internationally recognized as an autonomous region of Somalia. 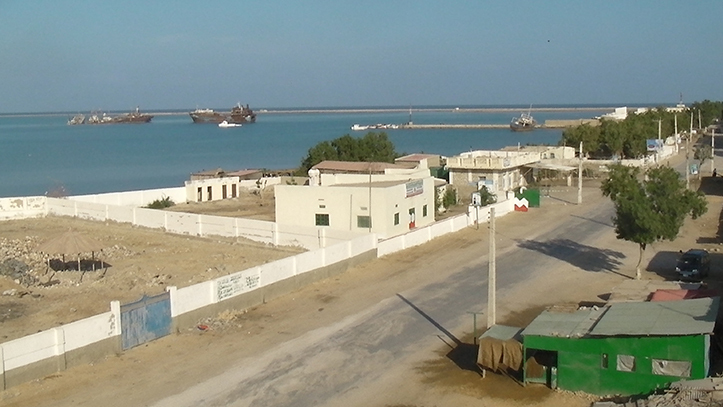 In antiquity, Berbera was part of a chain of commercial port cities along the Somali seaboard. It later served as the capital of the British Somaliland protectorate from 1884 to 1941, when it was replaced by Hargeisa. In 1960, the British Somaliland protectorate gained independence as the State of Somaliland and united as scheduled five days later with theTrust Territory of Somaliland (the former Italian Somaliland) to form the Somali Republic (Somalia). Located strategically on the oil route, the city has a deep seaport, which serves as the region’s main commercial harbor. Hargeisa is the second largest city in Somalia after Mogadishu, it is the most populous city in the state of Somaliland, a self-declared state that is internationally recognized as an autonomous regionof Somalia, situated in the Woqooyi Galbeed region in Northwestern Somalia. 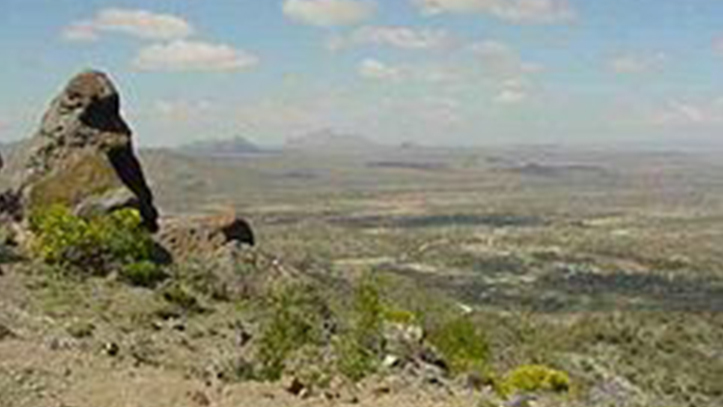 Hargeisa is situated in a valley in the Galgodon (Ogo) highlands, and sits at an elevation of 1,334 m (4,377 ft). Home torock art from the Neolithic period, the city is also a commercial hub for precious stone-cutting, construction, retail services and importing/exporting, among other activities.